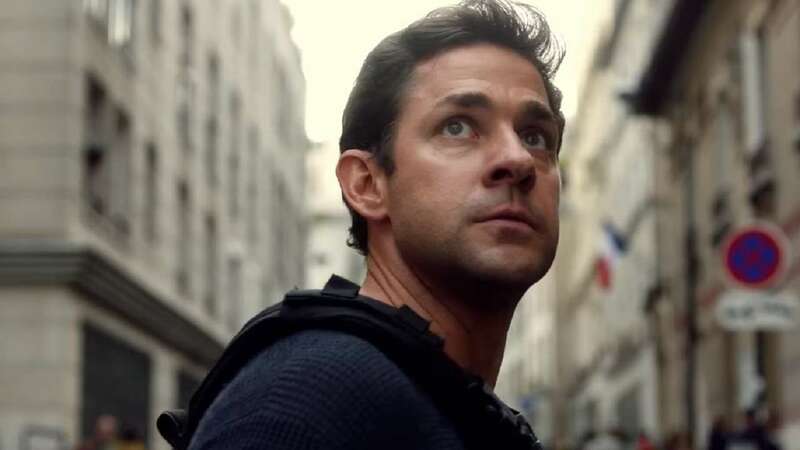 Aug 8 (AZINS) Star of The Office and A Quiet Place, John Krasinski, will appear as the latest iteration of the iconic Tom Clancy character, Jack Ryan, in a new show, Tom Clancy’s Jack Ryan, being launched by Amazon Prime. This is the fifth time that the spy-CIA analyst-overall cool guy will be brought to life on the screen, after four previous film adaptations starring Harrison Ford, Alec Baldwin, Ben Affleck and Chris Pine. 1. John Krasinski performed most of the stunts while shooting the first season of the show himself. He is successfully completing the transition that Chris Pratt underwent – dorky but lovable office boy to action hero hunk. 2. Actress Dina Shihabi plays Suleiman’s wife, Hani, a worried mother who just wants her son back. Shihabi took inspiration from her own mother to prepare for the role. 3. Ali Suliman plays Suleiman, the main antagonist, and took French lessons to be fluent for crucial scenes. In fact, he requested that shoots which involved him be postponed till he was completely ready and prepared. 4. Amazon decided to change Ryan’s love interest Cathy Muller’s profession, by turning her into an epidemiologist from an ophthalmologist like in the novels. Abbie Cornish plays the character in the show. 5. Initial filming for the show was done in the snowy weather of the French Alps. It was because of the extreme weather conditions, apparently, that the cast and crew started bonding with each other pretty quickly. Tom Clancy’s Jack Ryan, starring John Krasinski, will be released on Amazon Video on August 31, 2018.